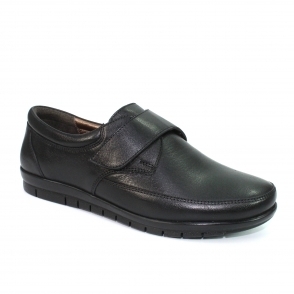 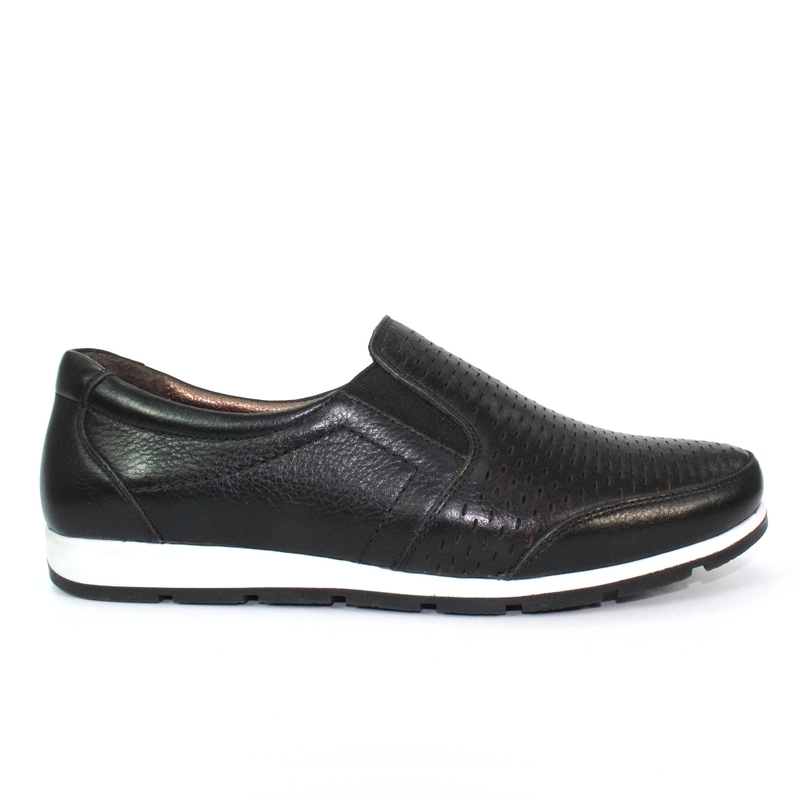 The Cora leather shoe has been created to look stylish ad give the wearer the right amount of comfort in whatever activity they decide to decide to do. 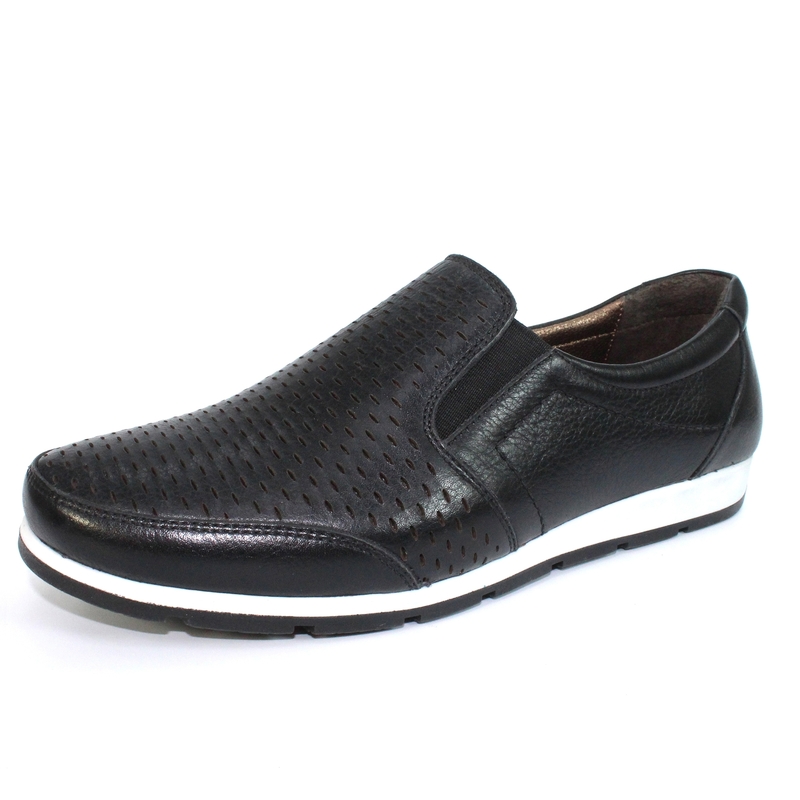 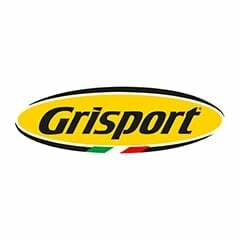 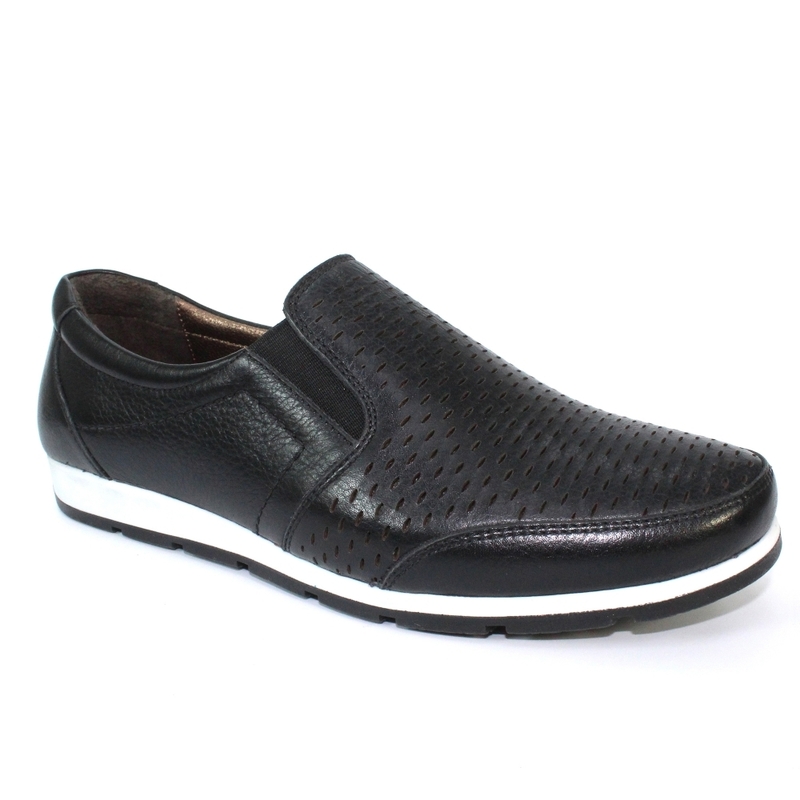 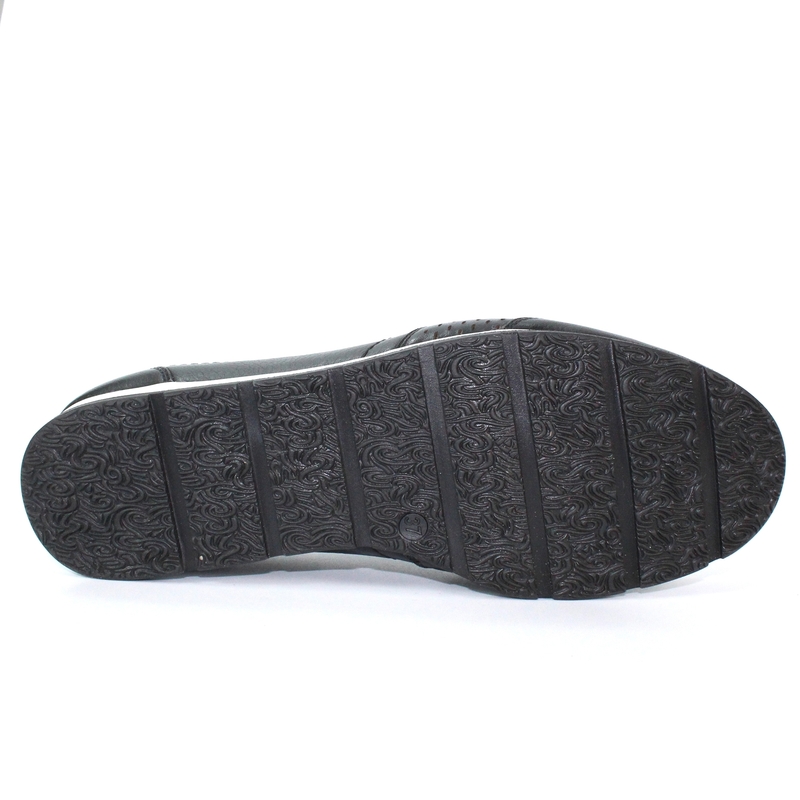 With the padded insole made from a soft supple leather this makes all the difference when out all day in the heat and the cold, the perforated leather upper allows air to circulate which keeps the foot cool. 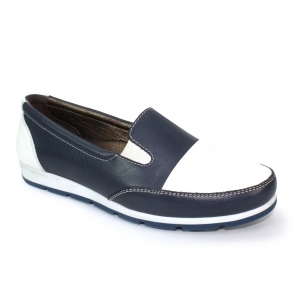 With a colour range of three this is the perfect palette to play with try mixing in denim cut off shorts with a tank top or if you would like a more covered look go for a light weight turtle neck with cropped knee trousers.